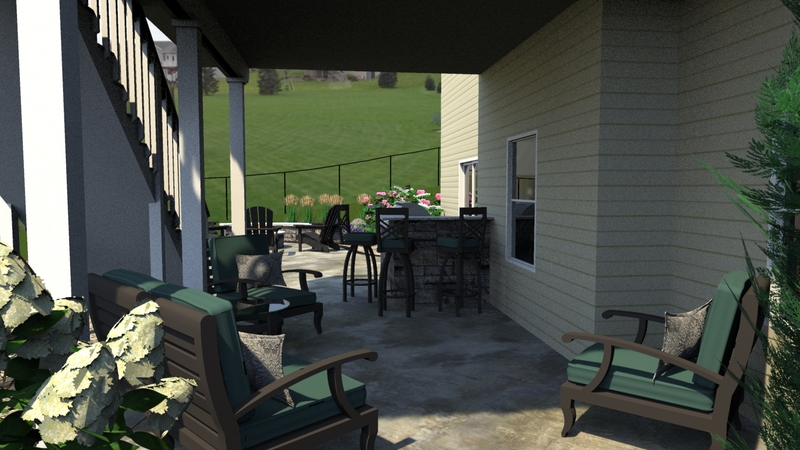 Your outdoor space is a place you should be able to enjoy year round, even if its from indoors part of the year. We consider your outdoor space to be an extension of your home, even if it's just a simple landscape bed, so it should compliment and flow with your home. But many times landscapes are put together in a haphazard manner and are difficult to navigate through. 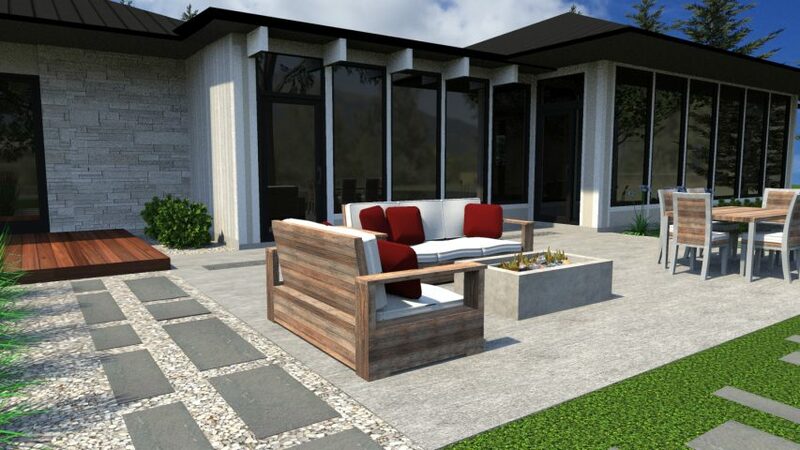 This is where a design is important for your outdoor space. 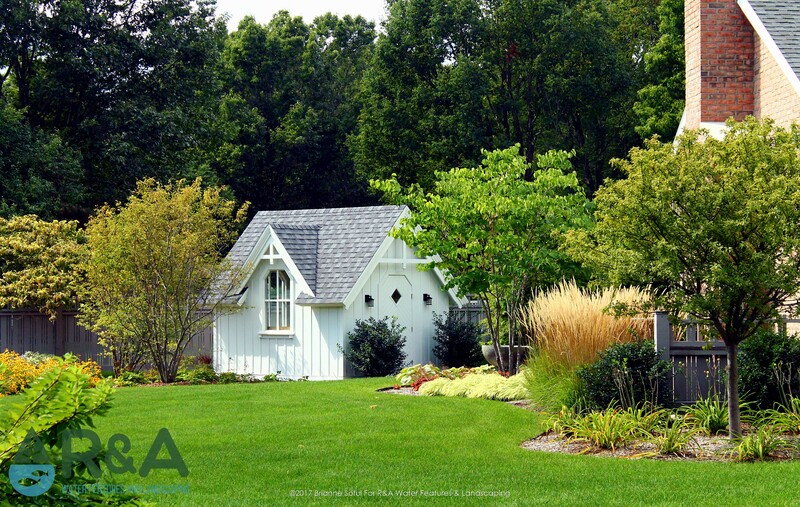 Here are our top three benefits of having a professional landscape design for your Grand Rapids home. Getting a landscape design isn't about a company popping in some plants and calling it a day. It's far more than that actually. We have a conversation about your wants, wishes, goals, & your absolute no's. You tell us about how you spend your time, if this is your forever home, if you're planning on moving soon, if you want to spend more time outside, if you need a bigger space to entertain, your budget...basically the who, what, where, when, & why of your life. All of these details help us determine your overall landscape design plan. Your landscape might be a hodgepodge of plants, textures, colors and could even be a maintenance nightmare. It also may be really difficult to navigate through. Think about a destination in your outdoor space, when you walk out the door how do you get to your destination, is there anything in your way, how many things do you have to maneuver around? You can think of your outdoor space like planning a trip to the store; the straightest, simplest path is usually what you aim for. You don't want to have to go around 5 different elements, like a table, firepit, pond, or other element, to get to your desired destination. This is where a landscape design comes in to play, creating a plan that strategically places destination areas in relation to your home. Having your landscape professionally designed will create a cohesive, flowing landscape, using complimentary plants that will elevate your home to the next level of function and beauty. Professionally designed landscapes account for all seasons, winter included. Everyone loves when flowers, trees, and shrubs are blooming, but when winter rolls around is your landscape looking pretty bare? A professional landscape designer will make sure that your property is looking beautiful year round with plants that bloom at different times through the year, at varying heights & textures. No more bare or bland periods for your landscape!